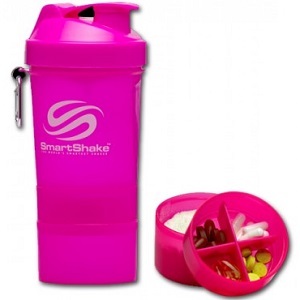 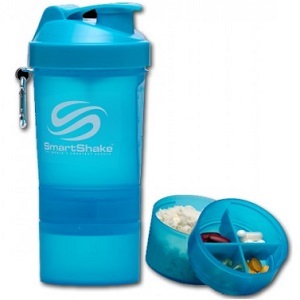 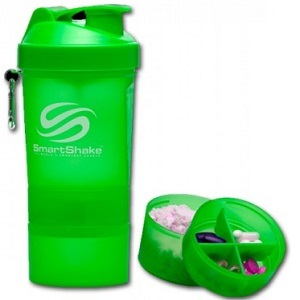 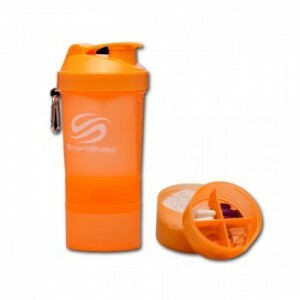 SmartShake is a high-quality shaker cup with three compartments to store pills and powders. 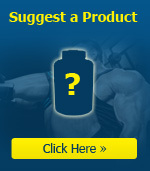 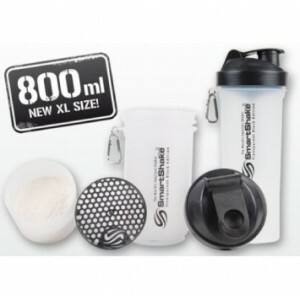 It is..
SmartShake - 800ml + 2 added compartments - CLEAR - XL SIZE! 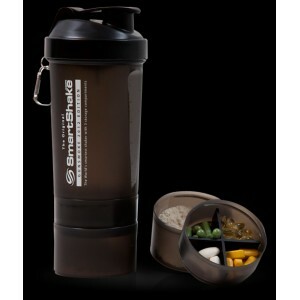 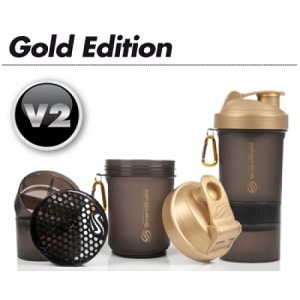 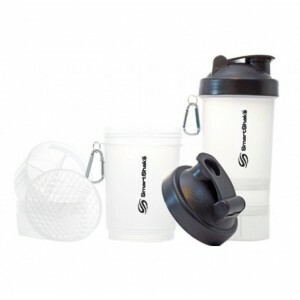 GUNSMOKE SmartShake is a high-quality shaker cup with three compartments to store p..